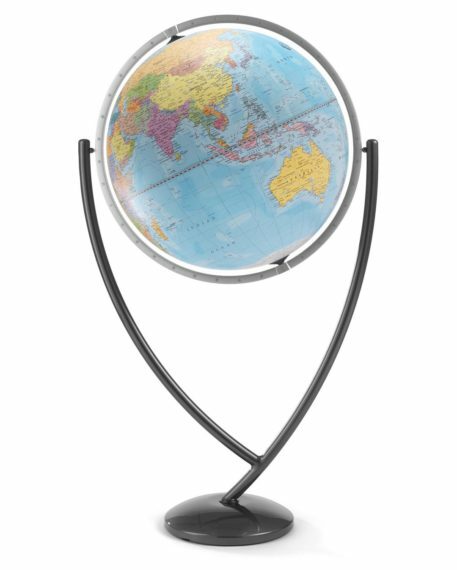 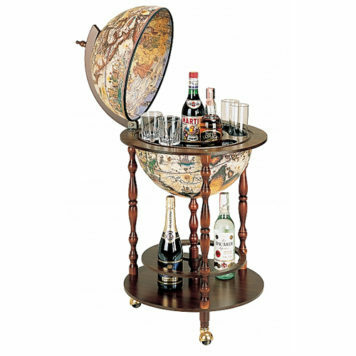 One of the most beautiful bar globes of our collection is the Bar globe 'Versaille'. 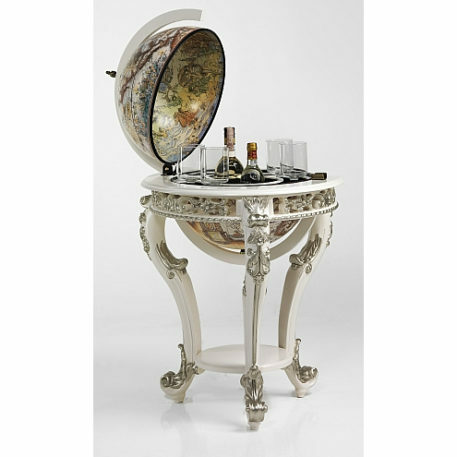 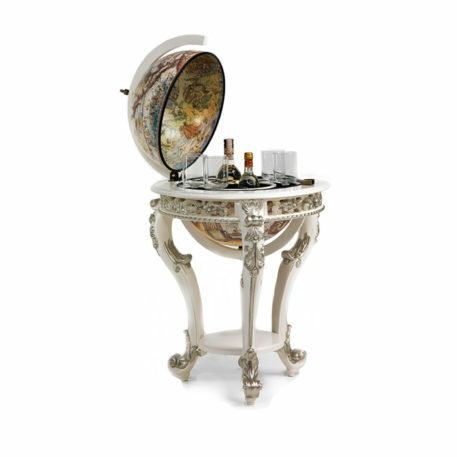 Decorated in a baroque style with a ivory finish stand, this masterpiece is a truly perfect addition to every room. 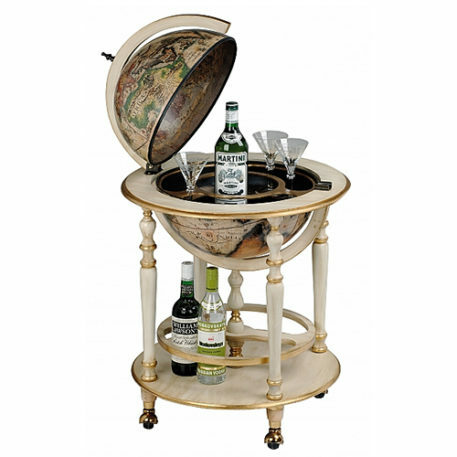 Inside the beautiful white classic map, which you find on the outside, you will discover a spacious drinks cabinet that easily accommodates 3 bottles and 9 glasses. 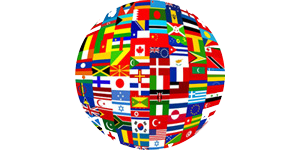 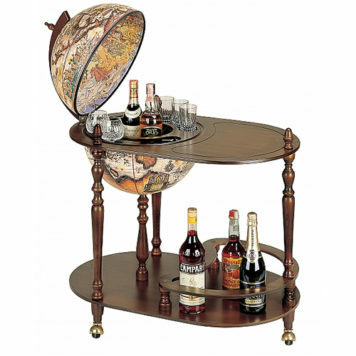 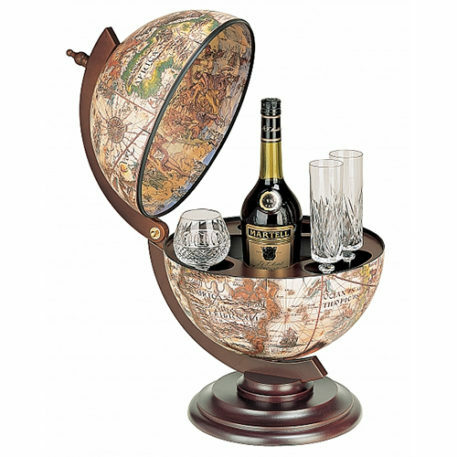 Impress your friends or colleagues with this handmade bar globe.